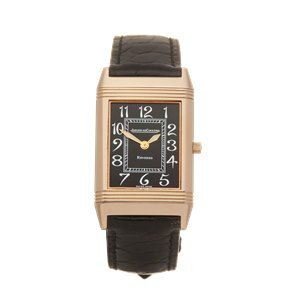 The Reverso was first made in 1931 and houses Jaeger-LeCoultre’s most identifiable feature amongst watch lovers – the reversible case. 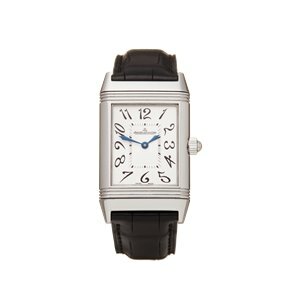 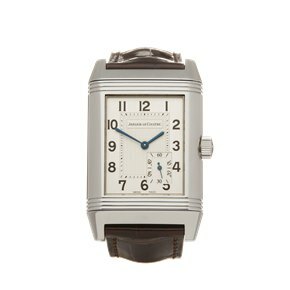 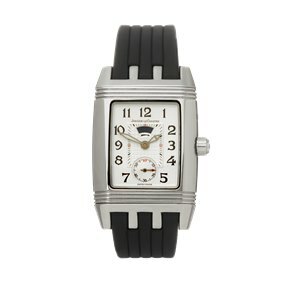 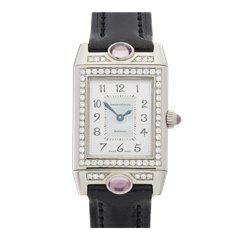 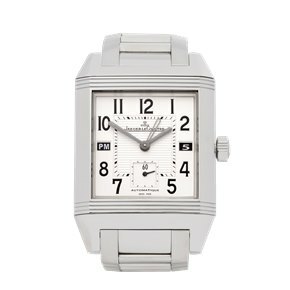 Featuring a rectangular design typical of the Art Deco period, the Reverso is a practical and versatile choice and allows the wearer to reimagine the back of a watch case with personal agenda or have multiple watch dials based on the time of day. 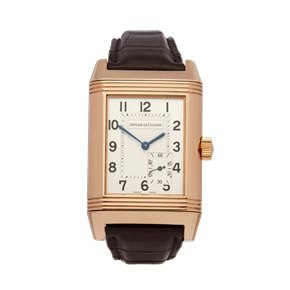 A pioneering design which has lasted the ages to become one of the most iconic customisable timepieces in Jaeger-LeCoultre’s collection.